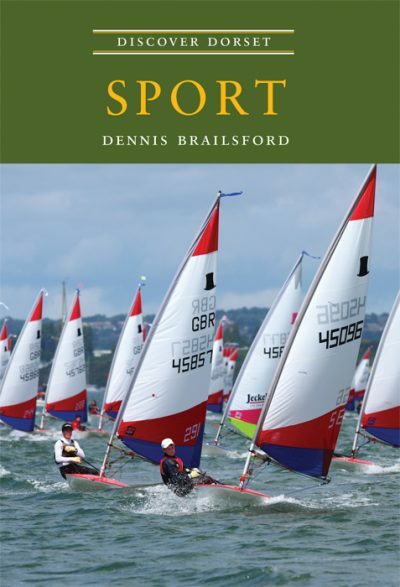 DENNIS BRAILSFORD is an acknowledged authority on the history of sport, particularly that of Dorset. He now lives in Weymouth, where he has had a home since 1965. Formerly Director of the North Worcestershire College, Bromsgrove, and an Honorary Research Fellow at the University of Birmingham, he has served as chairman of the National Association of Citizens Advice Bureaux and vice-chairman of the British Society for Sports History. He has frequently lectured on sport in North America and throughout Europe. His other books include British Sport, A Social History; A Taste for Diversions, Sport in Georgian England; Sport, Time and Society, the British at Play; Sport and Society, Elizabeth to Anne; and Bareknuckles, A Social History of Prizefighting.